Much of Jesus’ ministry before His crucifixion and resurrection took place on the shores of Lake Gennesaret, also known as the Sea of Galilee. In this series, we’ll look at several key encounters between Christ and His followers during His “ministry years” that show us what Jesus was about and what He intended a relationship with Him to look like. Come and encounter Jesus and be challenged to respond to Him the way He intended. July 12 / Week 1 – Go Fish! Big Idea: Jesus’ call to “follow me” is an invitation to a relationship that changes our whole lives. Big Idea: The Jesus who calls us to follow Him with our whole lives is also the Jesus who can help us face any and every storm that comes our way. Big Idea: Wholeheartedly following Jesus means having the courage to step out of our comfort zones to join him where he is and in what he is doing. 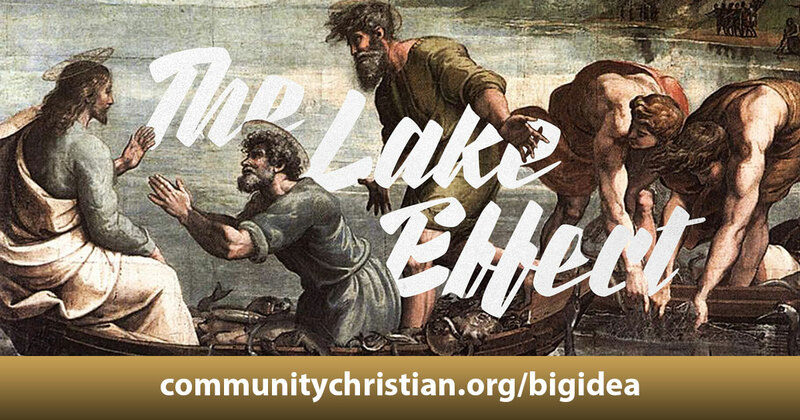 Big Idea: As Christ-followers, we need to resist the human tendency to focus on our own performance and goodness and instead build our lives on the foundation of God’s grace. 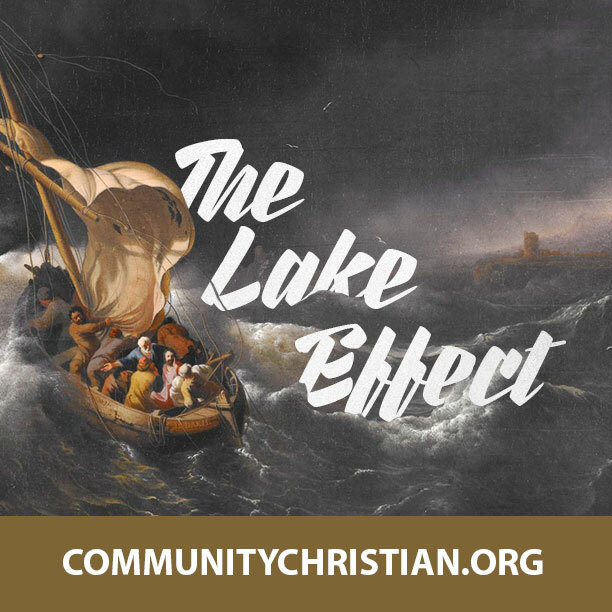 In this series, we’ll look at several key encounters between Christ and His followers during His “ministry years” at the Sea of Galilee that show us what Jesus was about, and what a relationship with Him looks like. Come and encounter Jesus and be challenged to respond to Him the way He intended.